The evolution of America’s police K9 industry has been remarkably fast-paced over the past 30 years. The availability of quality working dogs and the diversity in training techniques have significantly changed, improving the overall performance of America’s police K9s. However, the industry was lacking in one important area: quality K9 record keeping. In 2011, we, Andrew Weiman and Jeff Barrett, saw this need and the PackTrack record keeping system came to life. Being experienced K9 handlers and experts in the field, it was easy for us to create a canine record keeping system that was effective and straightforward for our own use. When we started PackTrack, we put a lot of creative ideas together, but we also solicited hundreds of other K9 handlers from across the country for their great ideas. Just as our K9 industry is always evolving and growing, PackTrack remains flexible as we continue to implement quality ideas from our members. PackTrack is the fastest growing K9 record keeping system in the country and our members make it the best because we are all invested in its continued growth and diversity. We thank you for the effort and support that contribute to making PackTrack the best product on the market. Andy is an active Deputy Sheriff with over 30 years on the street. He is in his 24th year as a canine handler, working single purpose drug and firearms detection canines. 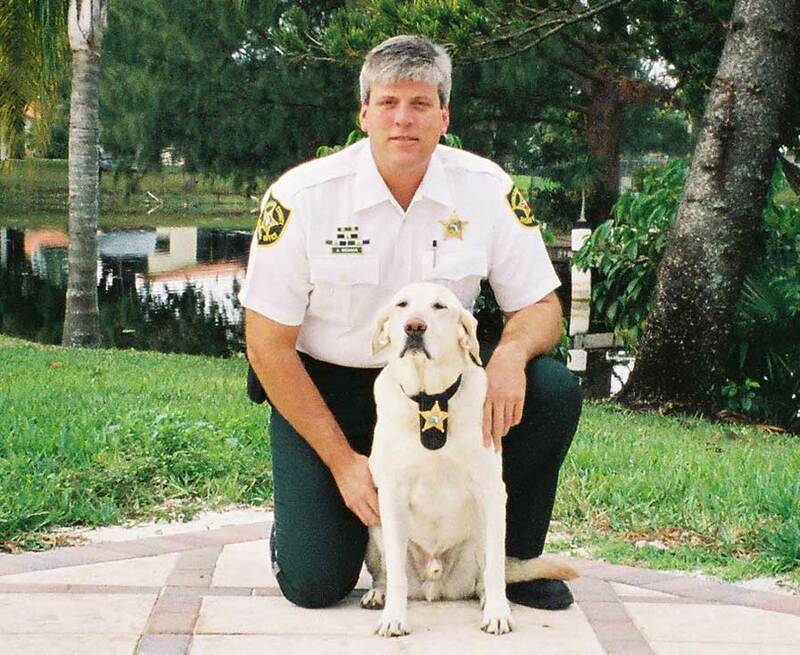 Andy has been the head detection canine trainer for the Broward Sheriff’s Office for the past 15 years, training drug, firearm, cellphone, currency, and tobacco detection canines. Andy is also an expert witness in state and federal courts and assisted with the preparation of arguments for Florida v Harris and Florida v Jardines, two landmark United States Supreme Court decisions for detection canines. Andy has participated as an instructor at hundreds of seminars around the country for Multijurisdictional Counterdrug Task Force Training (MCTFT), HITS Training & Consulting and many state and local agencies. Andy was a writer for and on the executive board of Police K-9 Magazine from 2006 – 2012. He co-authored “Canines in the Courtroom” and is the co-owner of HITS Training & Consulting and Canine Development Group. Andy’s expertise in the field and in the courtroom continues to be fully integrated into PackTrack. Jeff is an active police officer with over 31 years on the street. He is in his 30th year as a canine handler, working a dual purpose Malinois. As a professional educator of adults in the law enforcement K9 industry, Jeff has been become one of the most recognized leaders for developing today’s modern curriculum for advanced K9 training. 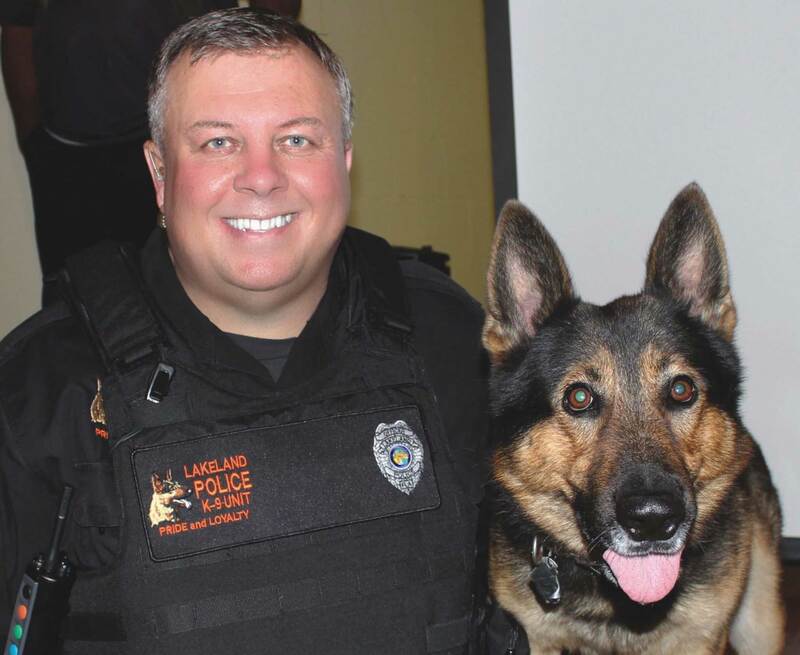 Jeff has served on the executive boards for the United States Police Canine Association and as the Vice Chairman of K9 with the National Tactical Officers Association. He holds a bachelor’s degree in Criminal Justice, co-authored “Canines in the Courtroom” and is the co-owner of HITS Training & Consulting and Canine Development Group. Jeff draws on his experiences in over three decades of K9 handling and his professional expertise to contribute to the ongoing development of PackTrack. Jeff’s experience in navigating the dangerous paths through the courtroom gives every PackTrack member a tremendous advantage.